This privacy notice discloses the privacy practices for www.oel.org. We are the sole owners of the information collected on this site. 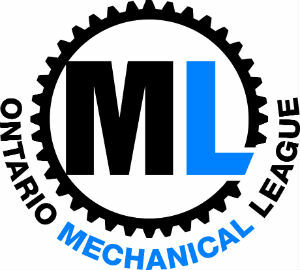 The Ontario Electrical League (OEL) collects member information through membership applications and renewals, online member profiles, conference and event registrations and publication subscriptions. Member information may be collected via direct telephone contact, through the Internet or on a prescribed form provided by the organization. We only have access to/collect information that you voluntarily give us via email or other direct contact from you. We will not sell or rent this information to anyone. We will use your information to respond to you, regarding the reason you contacted us. We will not share your information with any third party outside of our organization, other than as necessary to fulfill your request, e.g., to register for training. You may opt out of any future contacts from us at any time. You can do so by contacting us via the email address or phone number given on our website. The OEL tracks visitors to their public website for statistical purposes. The site captures limited information about visits. No personally identifiable information is collected, only aggregate data – such as the number of hits per page. 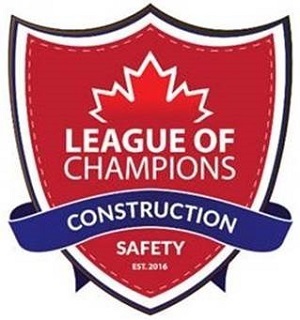 For members only web pages accessible by authorized members, names of the members and email addresses are captured to authenticate levels of access and track the number of times members have visited the site.